According to weed folklore, the original G13 cutting was rescued from a government research facility by an unknown technician. The word of her liberation spread quickly amongst civilian cannabis-lovers - simply as an inspiring story, initially. 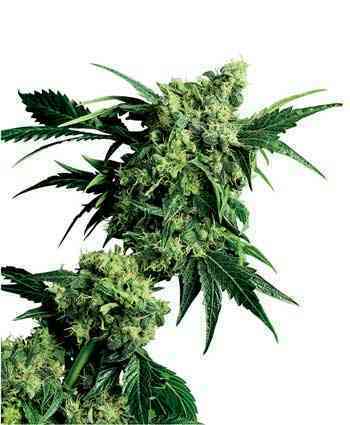 However, as that single clone produced further cuttings, which became mother plants and eventually whole flowering crops, smokers were able to sample the earth-shaking Indica potency of the genuine article and G13 rapidly attained the status of living legend. Creating seeds which captured G13's astounding qualities required a very special pollen-father, which was eventually found in Sensi's Hash Plant breeding program. The resulting G13xHP seed-strain, was a limited edition and earned a superior reputation in the few years it was available.In 1999, Sensi Seeds was very proud to bring G13xHash Plant back into production with the new title of Mr Nice, in honour of Howard Marks - cannabis campaigner, author and one-time hashish entrepreneur.Indica connoisseurs will love the mouth-watering 'double Afghani' bouquet of Mr Nice - dense Indica clusters have a rich, spicy-sweet tang of raw resin glands that blends with dark, earthy undertones. When sampling the stickiest nuggets, the taste of burning trichomes can be strong enough to convince people that they're smoking a mix of hashish and ganja. 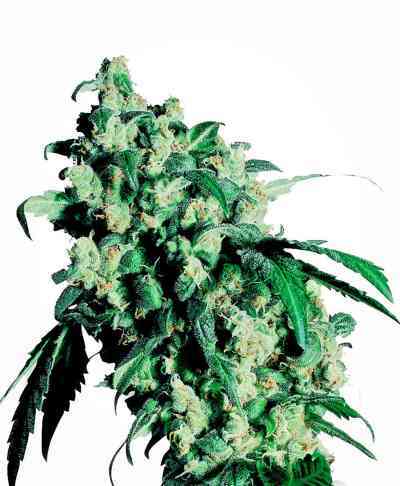 G13xHash Plant is the ultimate Indica, designed for smokers who enjoy testing their limits and growers who specialise in solid, heavy, ultra-powerful crops. The knock-down ‘body-rush’ Afghanica stone is so perfectly and powerfully expressed by Mr Nice that even Indica-fanatics may have met their match!